The Christian Wife Life: InstaFriday and March Photo Challenge! Happy InstaFriday! I'M SO GLAD IT'S FRIDAY OHMYWORD. 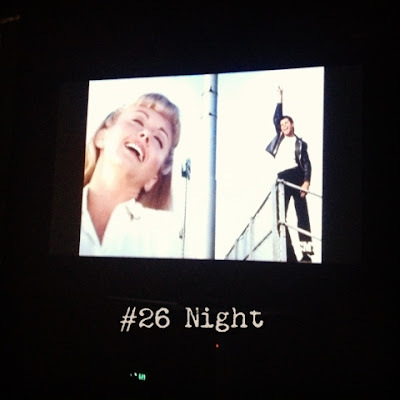 It was a relaxing night, watching one of my favorites, singing along to Summer Nights. Love. I had always hoped that one day there would be an awesome Hibachi type white sauce at the grocery store. If I tried to make my own I'm sure it'd be a disaster. One day at Food Lion, I almost jumped with joy when I found this bottle of amazingness. I was hesitant though. Surely it wouldn't be as good as a Japanese restaurant's sauce. 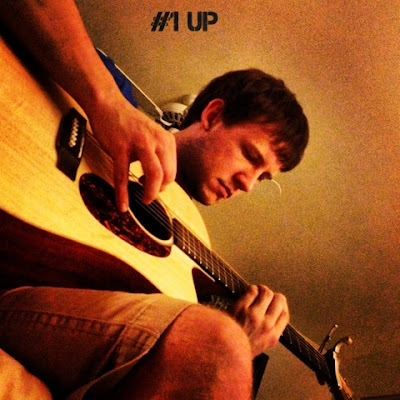 Go buy it. At Food Lion. 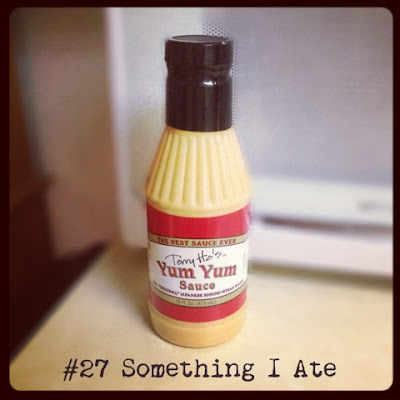 The label on the bottle doesn't lie - Terry Ho's Yum Yum Sauce is the best sauce ever. 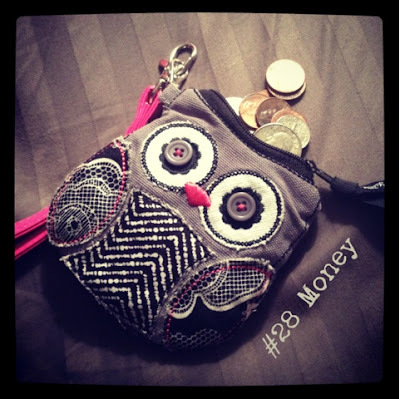 My little owl buddy who holds my change came from Thirty-One. You were so weird. Your boy bands, cheesy raps, and sad little alternative singers are the strangest mix to listen to. But I love you. Tuesday night Jordan had to work super late. So I went to the Carolina Hurricanes game with my dad. :) It was a BLAST. This picture actually ended up on the jumbotron that night! And he caught a t-shirt! So fun. Oh, and I was on the jumbrotron for a little while just being ridiculous. With my best frienddd! You can see us on this video. 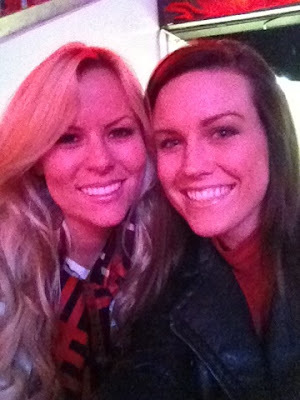 :) Maggie was on the Storm Squad with me and now she's the co-host for the Canes games. So of course I went down to visit her! It was wonderful to see a lot of people I have missed. After working there for three years, they were all like family! 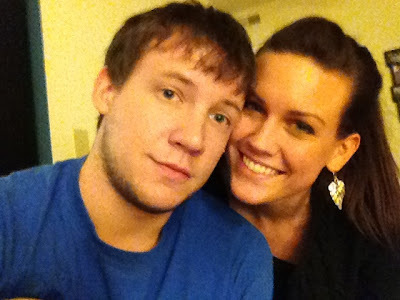 I love hanging out with my man. He's been so sweet during this transition time for me starting work. I thank our good Lord for him constantly. 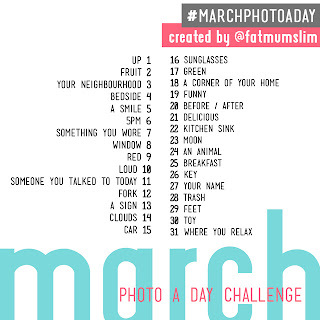 And of course I'm starting the March Photo a Day Challenge! 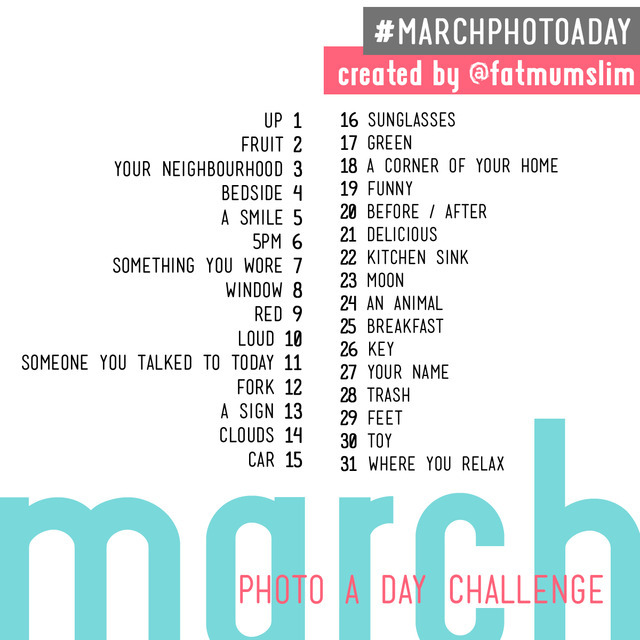 Let me know if you're joining in on the March Photo a Day Challenge! 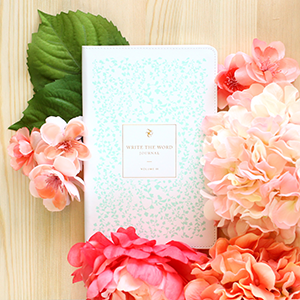 I'd love to follow you on Instagram/Twitter/your blog. :) I'm @ashleyshellz so get at me! I'm linking up with Life Rearranged as usual! 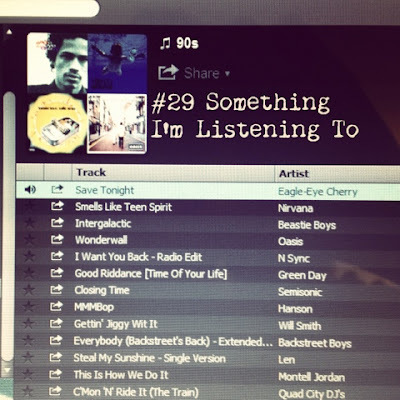 Wow, that 90's music list brings me back to high school and my first years in college. I loved, loved Eagle Eye Cherry. And your owl change purse is too cut! err, I meant to say cute. You found Yum Yum sauce??? I tried a recipe off of pinterest and...fail! Thanks for the tip! We don't have food lion, but I will be on the lookout for it now that I know it is out there. so cute. and isn't going to sporting events with dads the best? 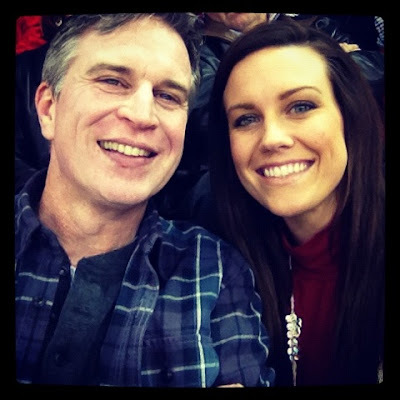 i just bought bball tickets for me and my dad! 90s music is the best!!! I think I'm going to do the photo challenge! Ahhhh! Glad your work is going well. I must add that 70's and 80's music was the best... so I guess I am showing my age. lol Glad you got to spend time with your Daddy. Nothing like it! Oh... and I have posted a couple of VLOGS in the past couple of weeks. You may remember some of the stories from when I had you in class. I love Grease :o) And 90's music too. Definitely good memories!